Have you ever wondered which option would be cheaper over the whole life cycle of a project? This is where Life Cycle Costing (LCC) can help. Life cycle costing is particularly suited to transparently calculate a project’s costs using a whole life cycle approach including the capital costs, operation, maintenance, transport, and final disposal. 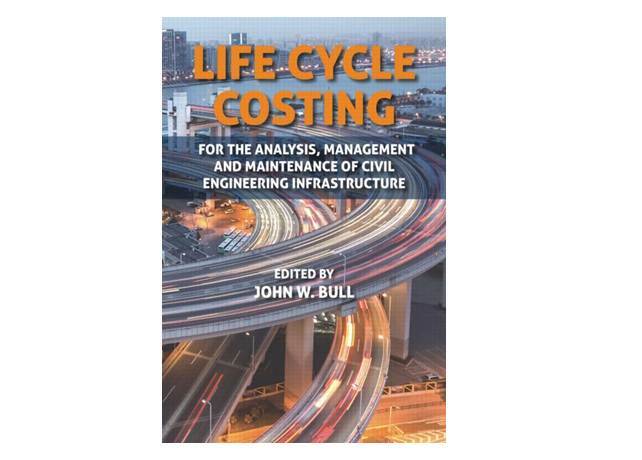 We are delighted to have contributed a case study to the book – Life Cycle Costing: For the Analysis, Management and Maintenance of Civil Engineering Infrastructure. The chapter explains life cycle costing through work that compared the electrification options at a site in rural Thailand, including community hydropower. The book is available through Amazon.